He rode with insufficient vigour between the 400M and the 100M when SOON SEEKER was staying on strongly and making up ground. He unnecessarily restrained SOON SEEKER approaching the 200M. In assessing the penalty, the Stewards took into consideration App S Uzair’s mitigating factors, previous riding record and his submissions on penalty. 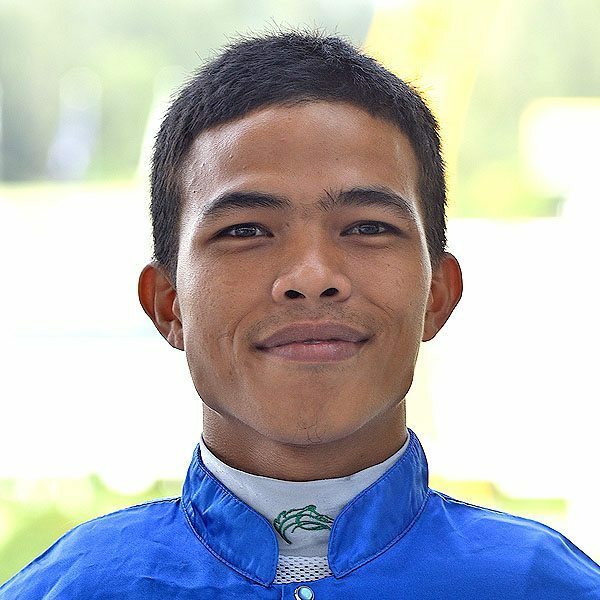 App S Uzair was suspended from riding in races for a period of six (6) months with effect from Monday, 8 April 2019 and to expire on 7 October 2019, both days inclusive. He was advised of his Right of Appeal (6:25pm).